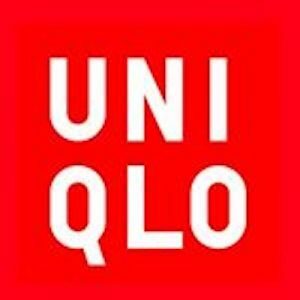 UNIQLO is a direct to consumer clothing brand inspired by the values of Japanese culture, delivering apparel that exceeds customer expectations, with a combination high quality and low prices. Founded in 1984, UNIQLO has grown into retail stores in 14 different states in the US, and many other locations worldwide. Their retail locations offer an in-store pickup option, as well as the ability to return online orders.